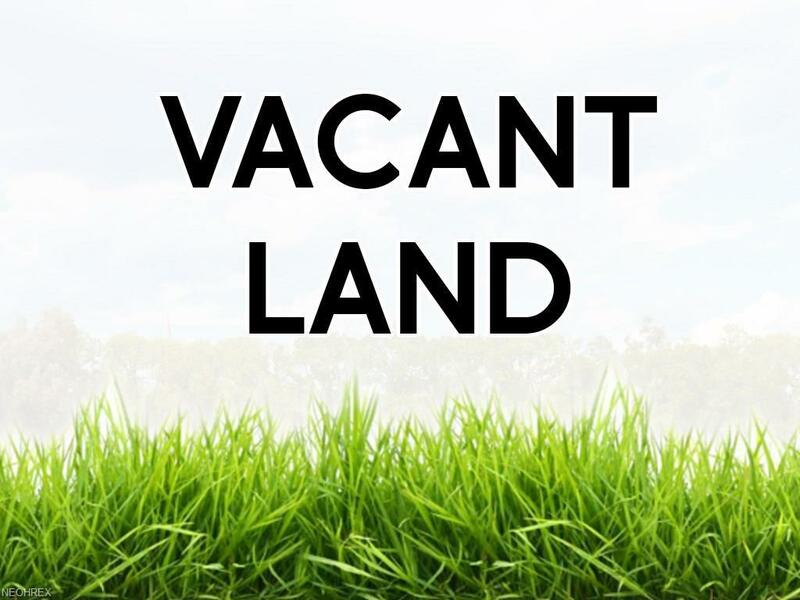 9.8 acres of residential land ready to develop overlooking the North Olmsted Golf Course, woods and ravine offering great views. 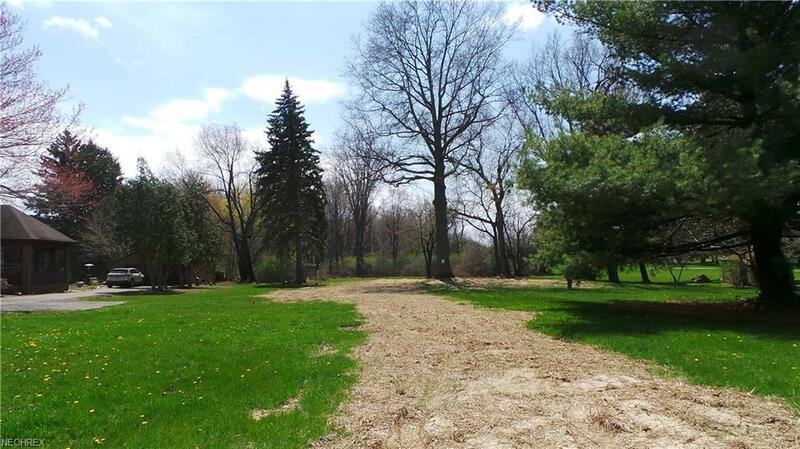 To be developed with MLS#399360 which is about one acre of the 9.8 Acres of land. Possible Zoning for Residential Cluster. Great Central Location to shopping, schools, airport and highways.